posted: June 06, 2018 by: JG Tags: "Clinic Specials" "News"
We would like to welcome Dr. Becky Brill as the newest addition to our Veterinary team here at Bedford Animal Hospital! 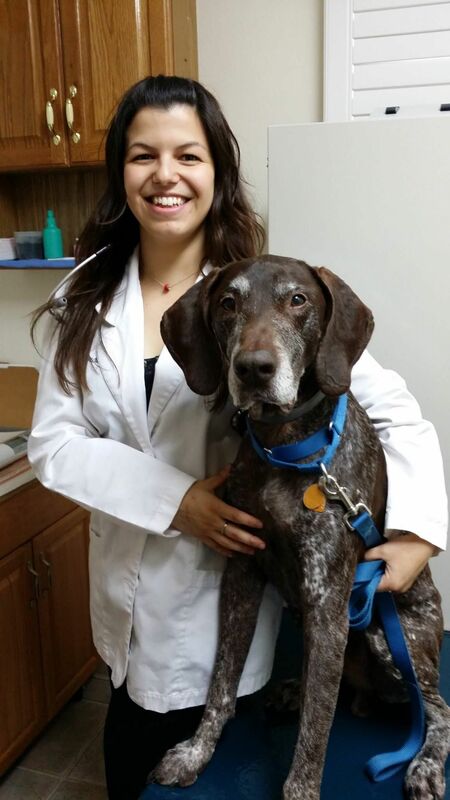 Dr. Brill would love to meet you and your furbabies! Please call to schedule an appointment, and also feel free to just come up and say hi!